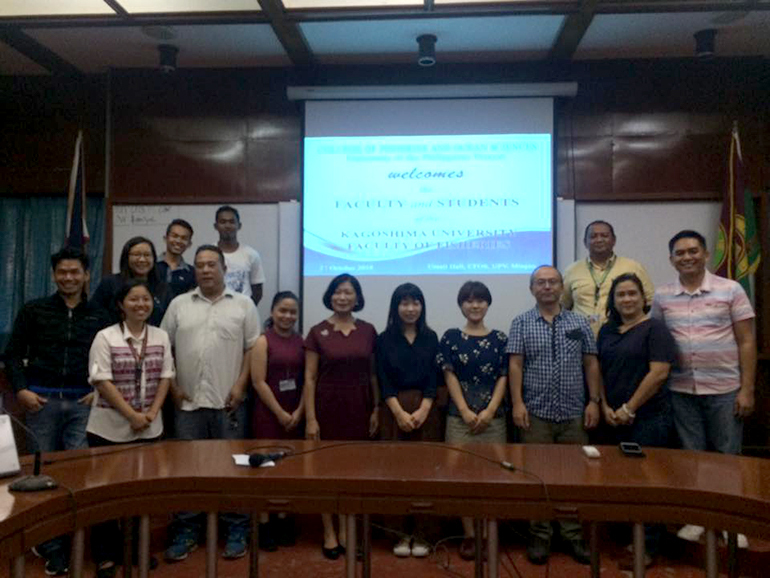 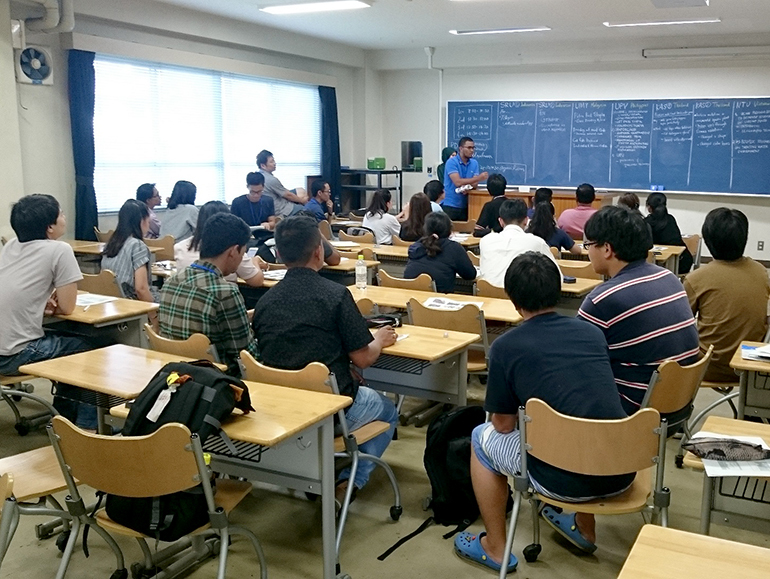 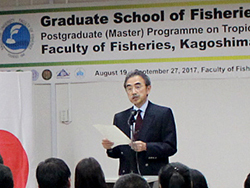 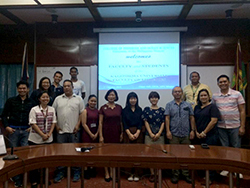 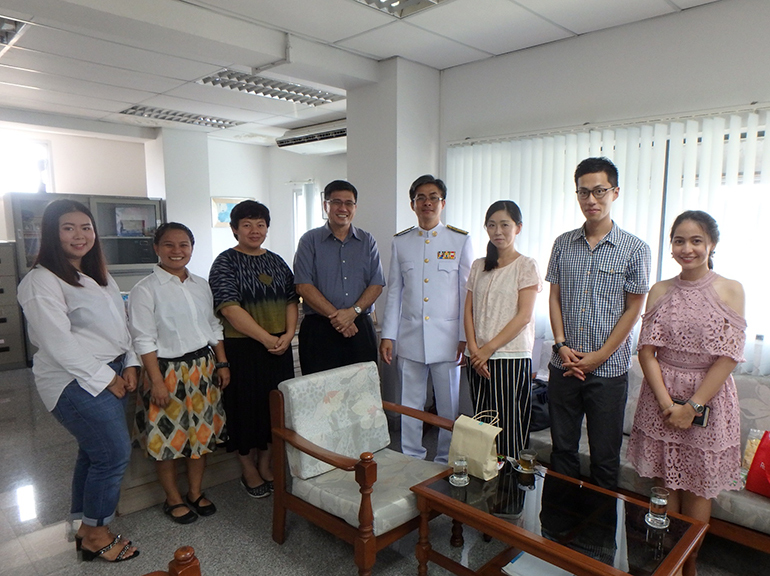 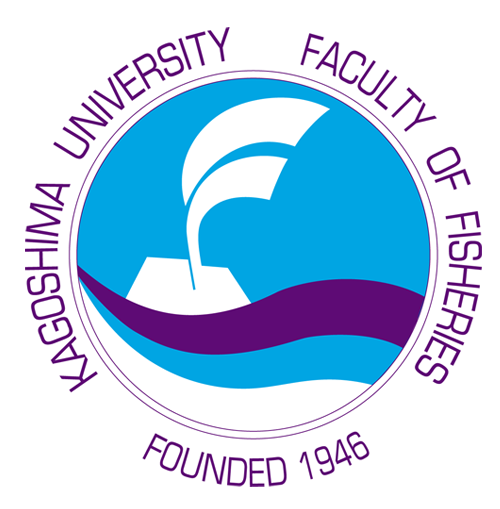 Master’s students registered for Postgraduate (Master) Program on Tropical Fisheries with International Linkage (ILP) started their study abroad program. 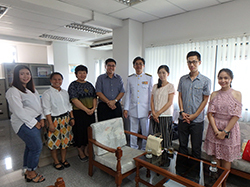 In 2018, 2 students are currently studying at University of the Philippines Visayas and one is at Kasetsart University in Thailand. 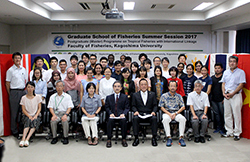 Students travelled to the member schools on 19th October, and attended the opening ceremony of their program soon after arriving at the host universities. 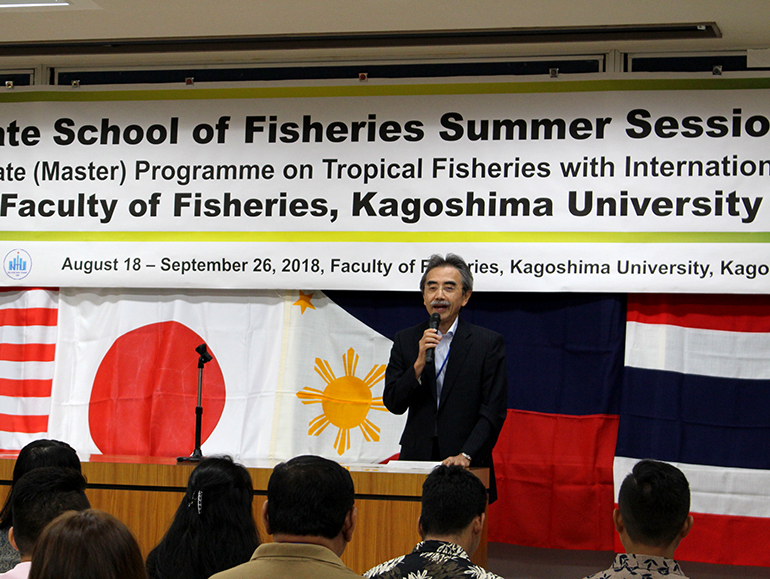 During their study for 40 days at member schools, they will enrich the knowledge in fisheries and marine ecosystems in tropical region through lectures and field work in English.